I Run Ultras.com: YES !!! Oh Baby !!!!! Rocky Raccoon 50 Mile race report to follow. For now, let's enjoy the Giants hugh upset of the Pats ! 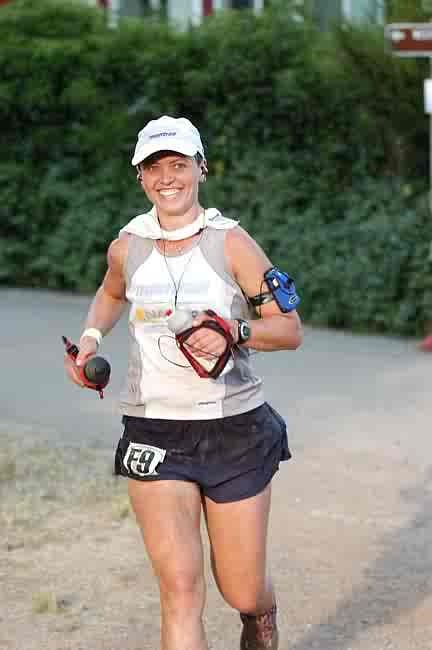 Quick congrats to my girl Meredith for her amazing performance in the 100-mile yesterday (w/o any help from me) !!! More to follow. Congrats on your boys winning the big game. Now i gotta take back all the Patriots mud slinging :) Glad you got back in time for the game. I am looking forward to your race report. It was so great to see you and Ira this weekend and spend some time together. What an incredible superbowl! Awesome! Looking forward to the race report. I see you did well with a 10 hour run. Great job! An excellent weekend all around! LOL I went to bed thinking that they had already lost :-X My husband comes in and goes "They freekin won ;D" I did not believe him and made a wager. Darn it! Hey Bro, what a freaking game huh....I am a bit hungover, just getting moving now & on my first cup a coffee....from here to pool in a few hours to sleep off my headache. Congrats to U and Ira for knocking out 10hrs ...catch ya later!